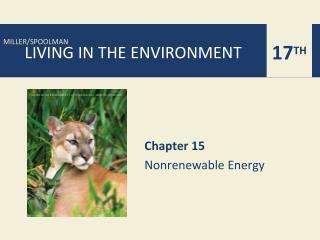 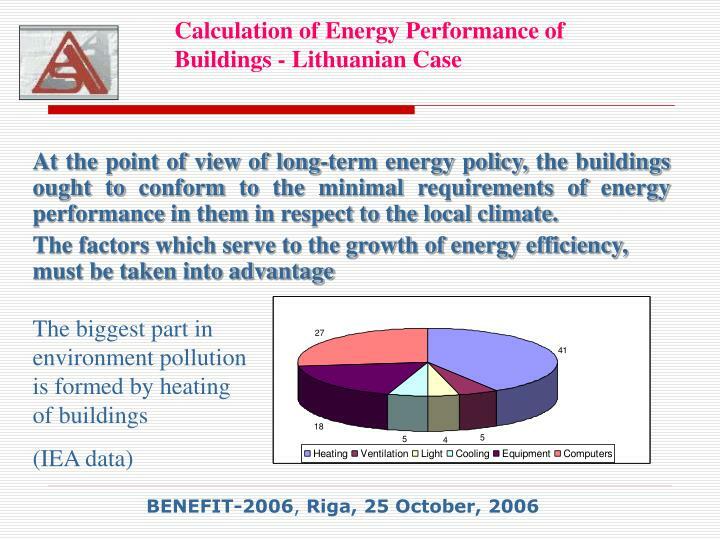 At the point of view of long-term energy policy, the buildings ought to conform to the minimal requirements of energy performance in them in respect to the local climate. 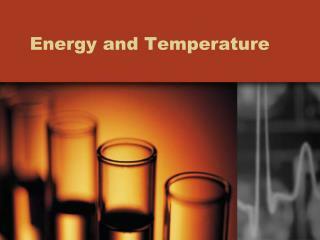 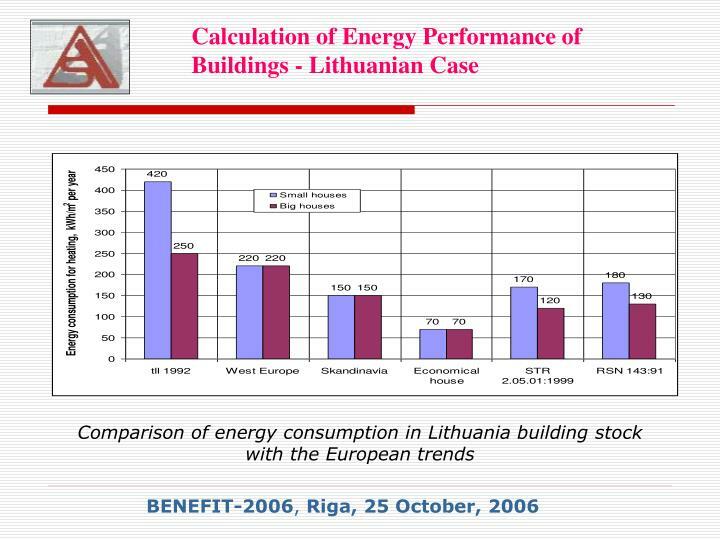 Energy consumption for heating during the recent 1997-2001 has been decreased by 15 - 20 %. 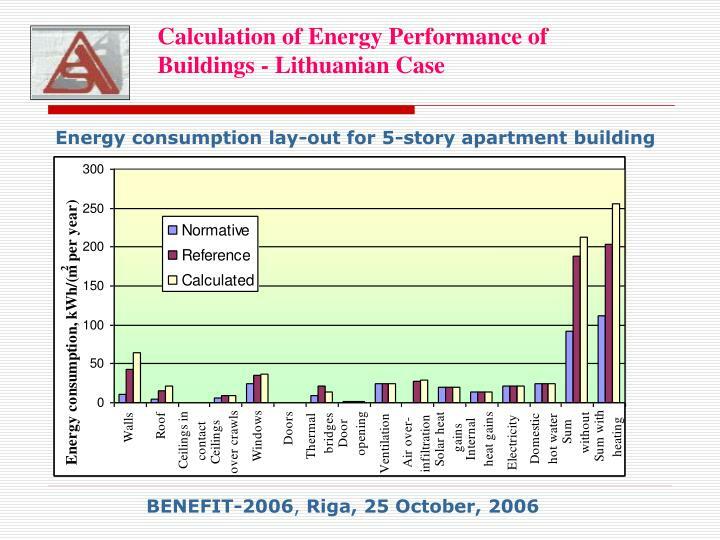 In big apartment buildings mean energy consumption value can be assumed as 145 -240 kWh/m2 at 3790 degree days at indoor air temperature of 18 °C. 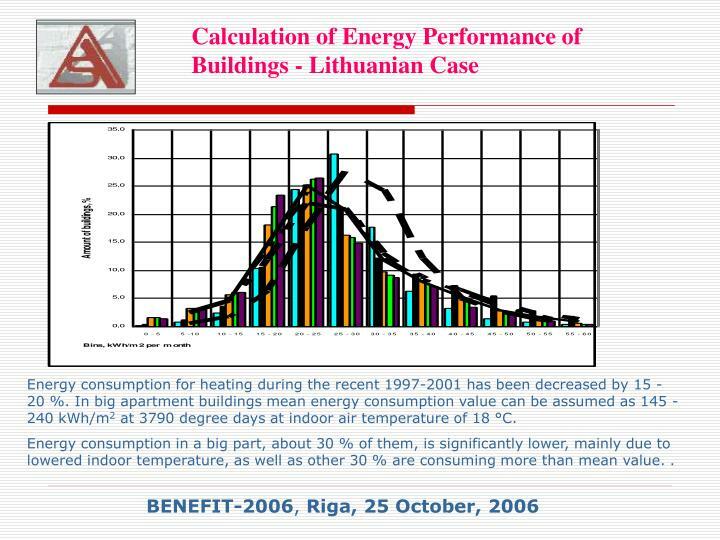 Energy consumption in a big part, about 30 % of them, is significantly lower, mainly due to lowered indoor temperature, as well as other 30 % are consuming more than mean value. . 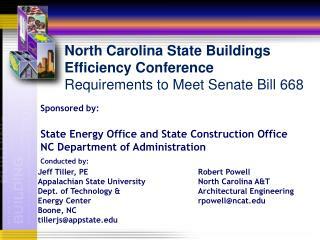 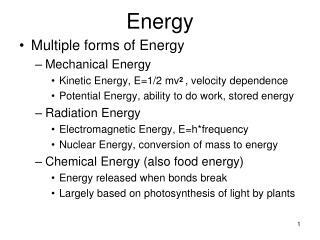 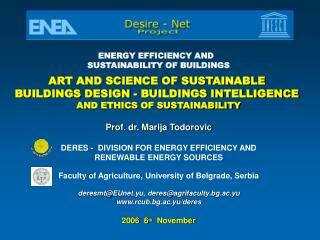 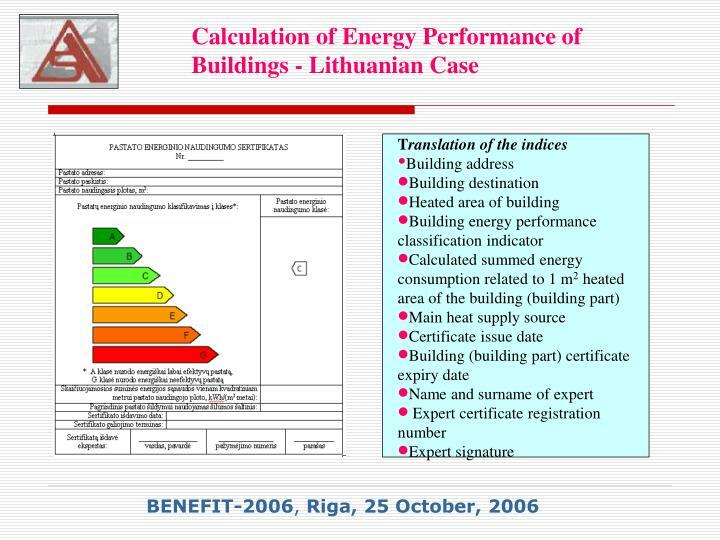 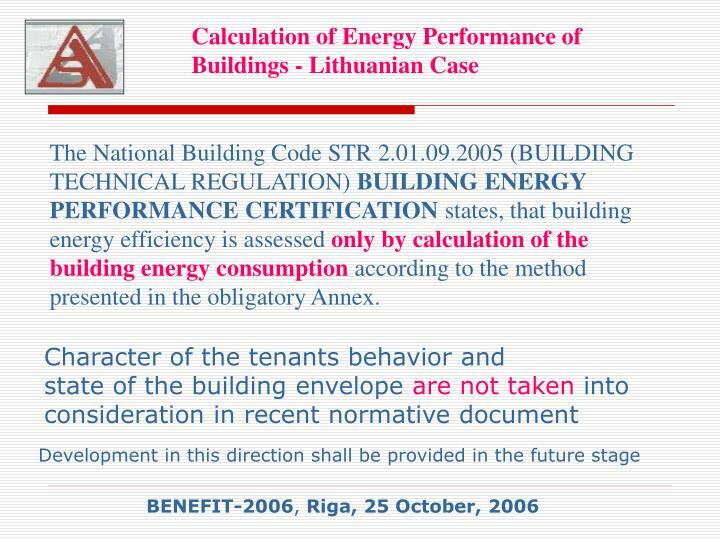 The National Building Code STR 2.01.09.2005 (BUILDING TECHNICAL REGULATION) BUILDING ENERGY PERFORMANCE CERTIFICATION states, that building energy efficiency is assessed only by calculation of the building energy consumption according to the method presented in the obligatory Annex. 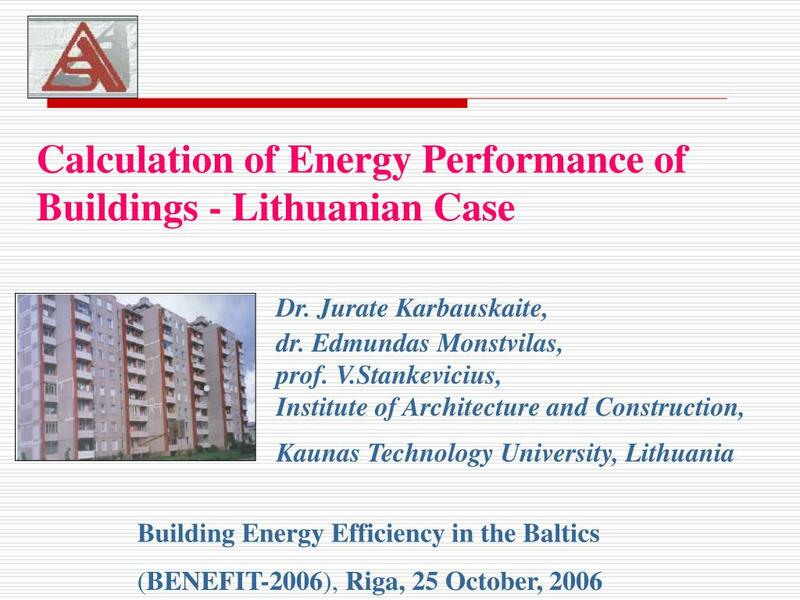 of building energyconsumption for 1 m2 of buildingheated area. 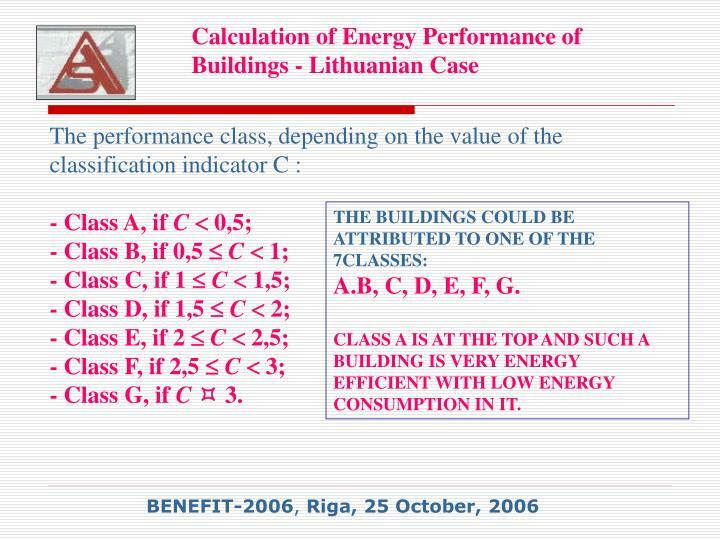 - Class G, if C  3. 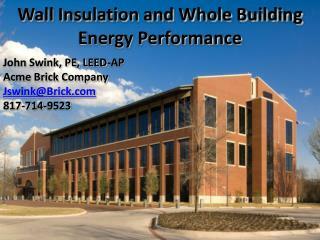 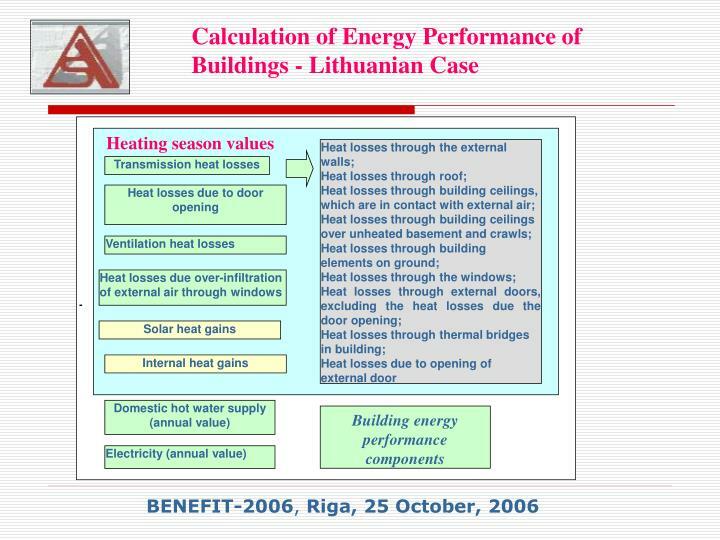 A.B, C, D, E, F, G.
CLASS A IS AT THE TOP AND SUCH A BUILDING IS VERY ENERGY EFFICIENT WITH LOW ENERGY CONSUMPTION IN IT. 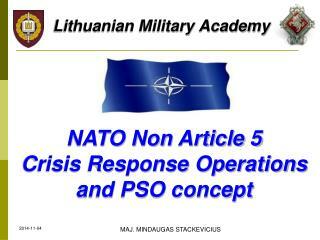 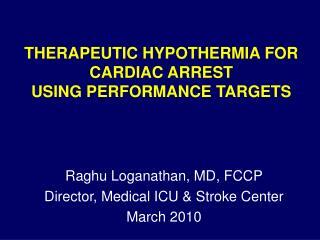 Normative heat lossesQN.inf. 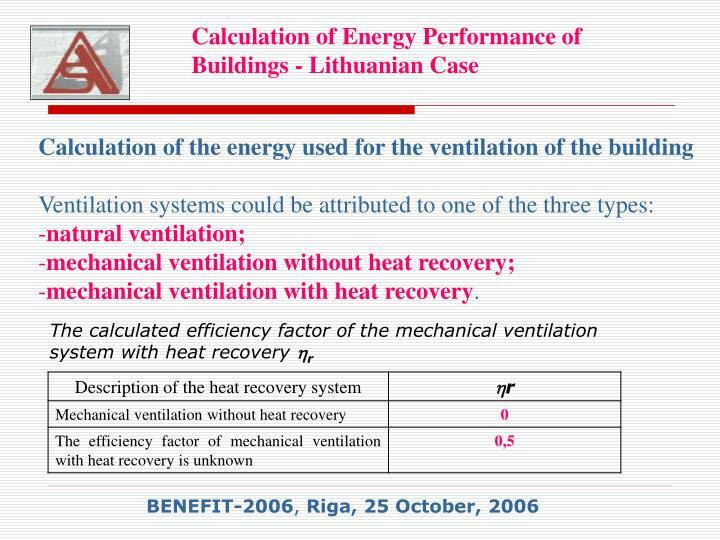 (kWh/(m2per year)) during the heating season because of extra normative infiltration of external air through windows and external doors, is set, that there should be no higher infiltration of external air than it’s needed for the ventilation of the building, so QN.inf.=0. 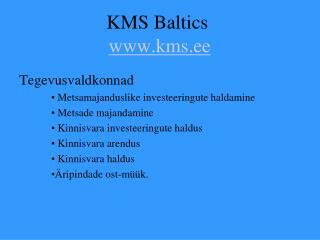 Reference QR.inf. 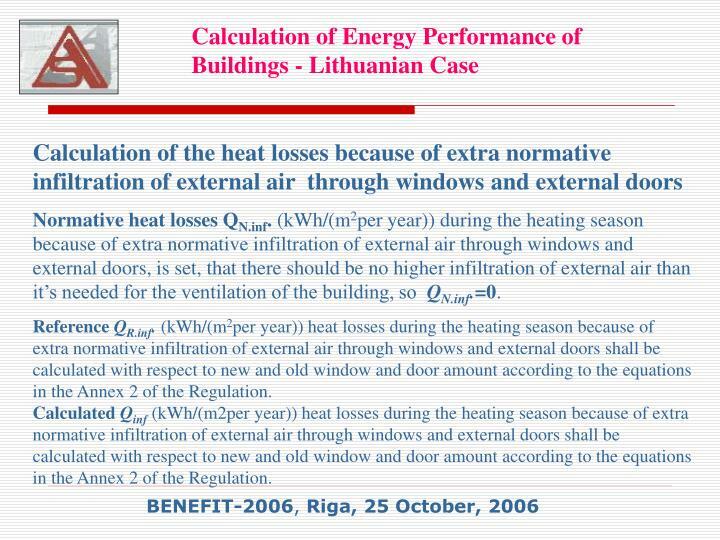 (kWh/(m2per year)) heat losses during the heating season because of extra normative infiltration of external air through windows and external doors shall be calculated with respect to new and old window and door amount according to the equations in the Annex 2 of the Regulation. 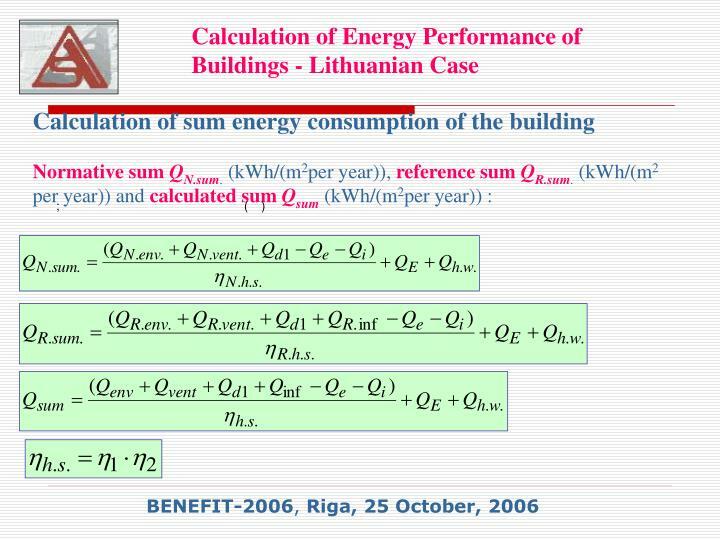 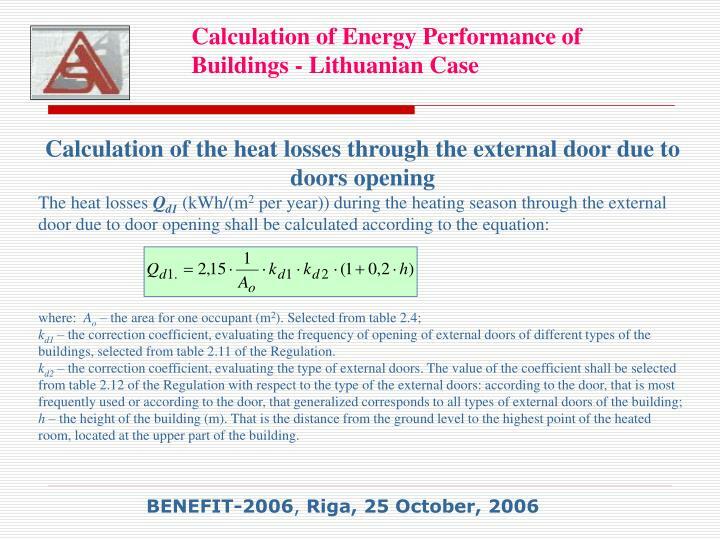 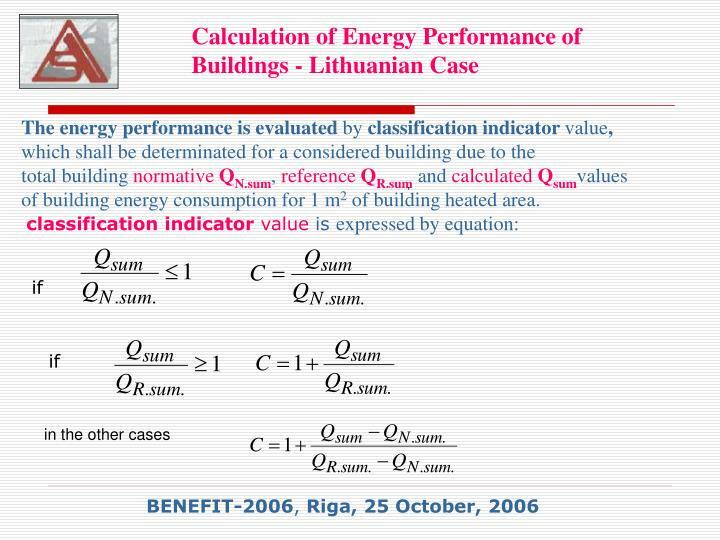 Calculated Qinf(kWh/(m2per year)) heat losses during the heating season because of extra normative infiltration of external air through windows and external doors shall be calculated with respect to new and old window and door amount according to the equations in the Annex 2 of the Regulation. 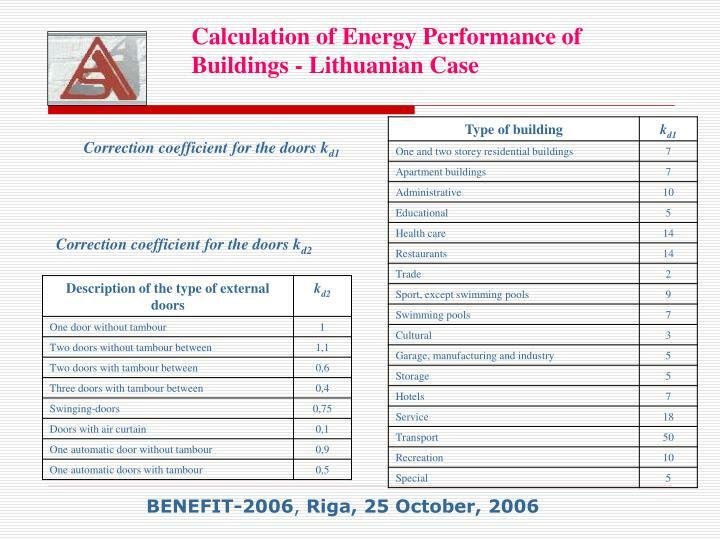 kd1 – the correction coefficient, evaluating the frequency of opening of external doors of different types of the buildings, selected from table 2.11 of the Regulation. 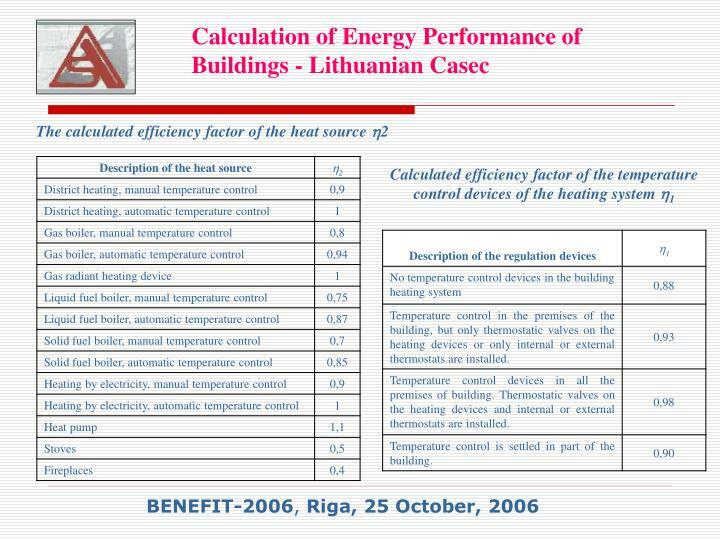 h – the height of the building (m). 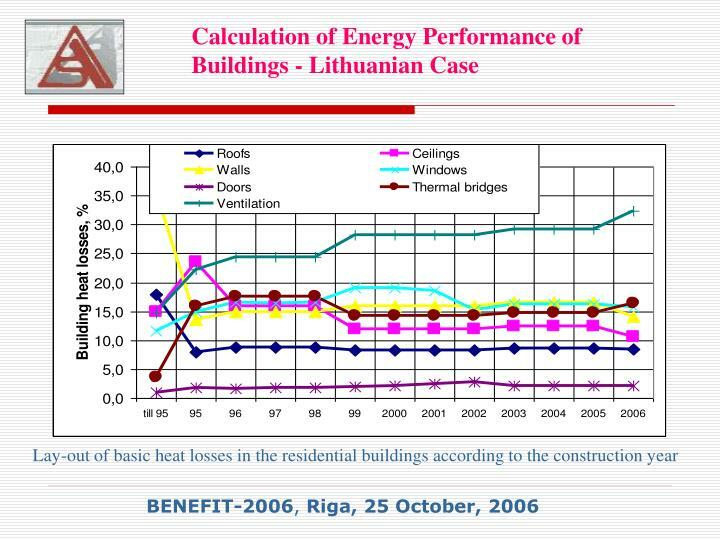 That is the distance from the ground level to the highest point of the heated room, located at the upper part of the building. 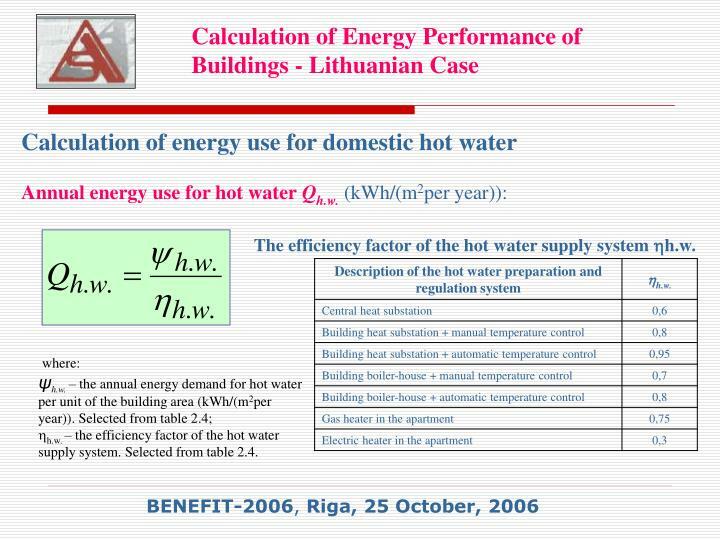 The efficiency factor of the hot water supply system h.w. 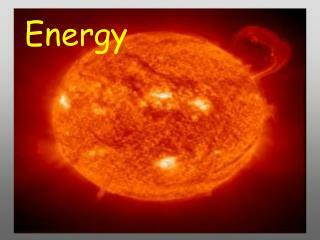 h.w. 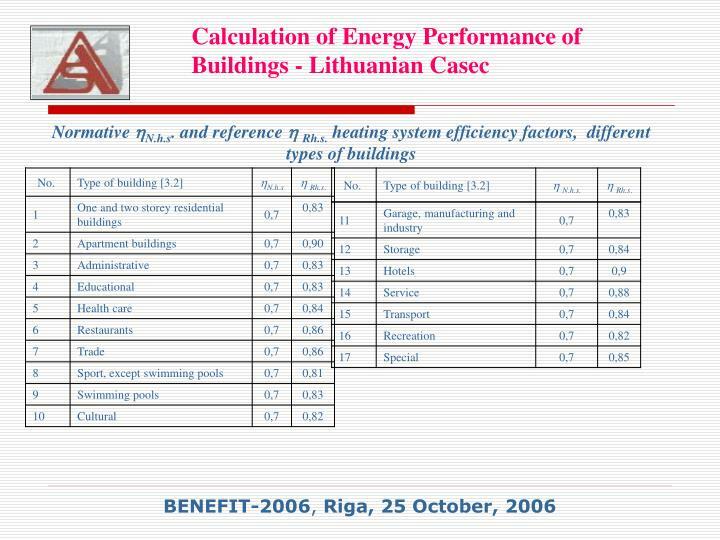 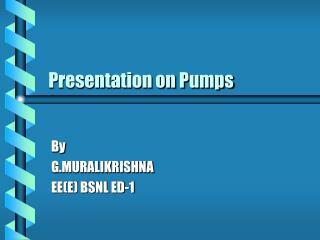 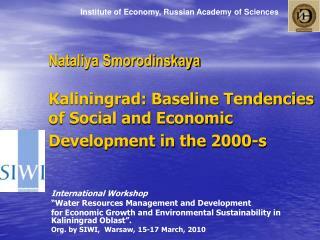 – the efficiency factor of the hot water supply system. 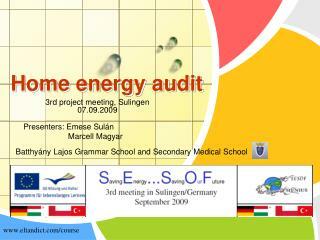 Selected from table 2.4. 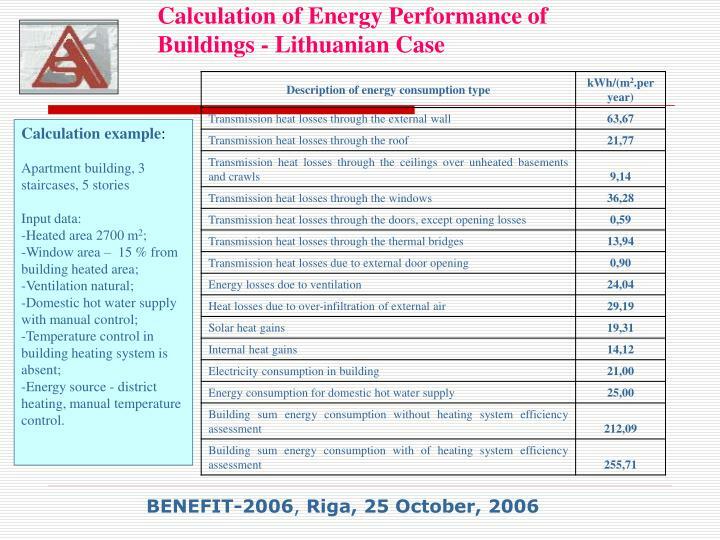 Energy source - district heating, manual temperature control. 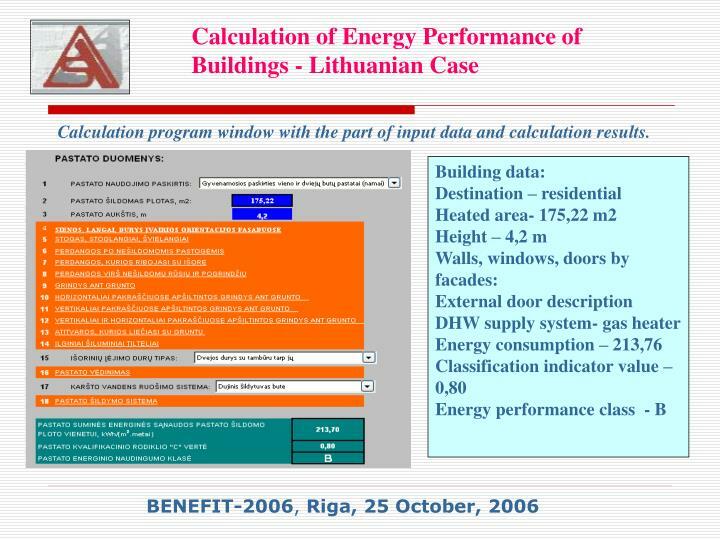 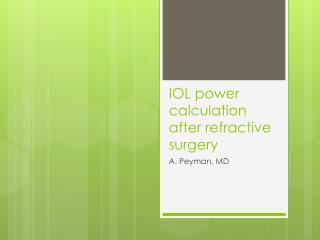 Calculation program window with the part of input data and calculation results. 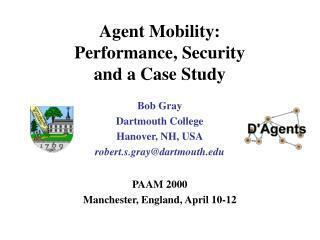 Agent Mobility: Performance, Security and a Case Study -Agent mobility: performance, security and a case study. 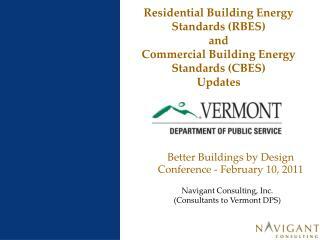 bob gray dartmouth college hanover, nh, usa robert.s.gray@dartmouth.edu. 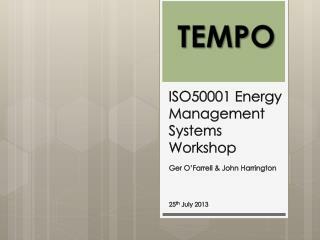 paam 2000 manchester, england, april 10-12.